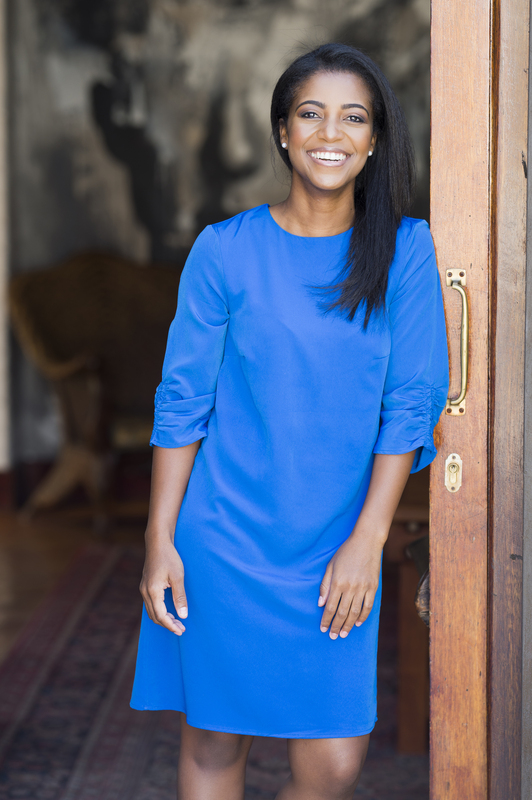 Jessica Tims is a dynamic young woman, passionate about awakening greatness in others. Her warmth, authenticity and effervescent spark, make her a notable force in the lives of those she engages with. As a TV presenter, she was recently selected as part of E! Entertainment’s The Search E! Host South Africa Top 4 finalists in 2017, and was the mid-season host of South Africa’s biggest debate platform, One Day Leader in 2016. 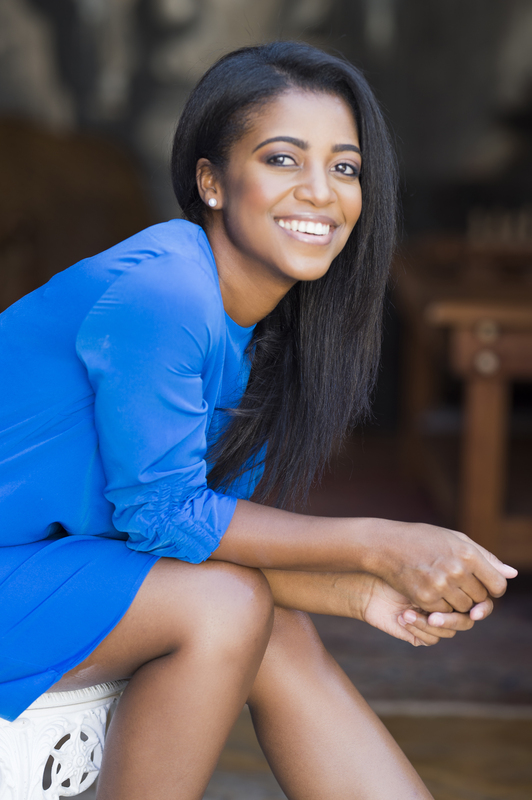 Jessica presented SABC1’s YOTV Live for nearly 5 years that pushed her into the spotlight. 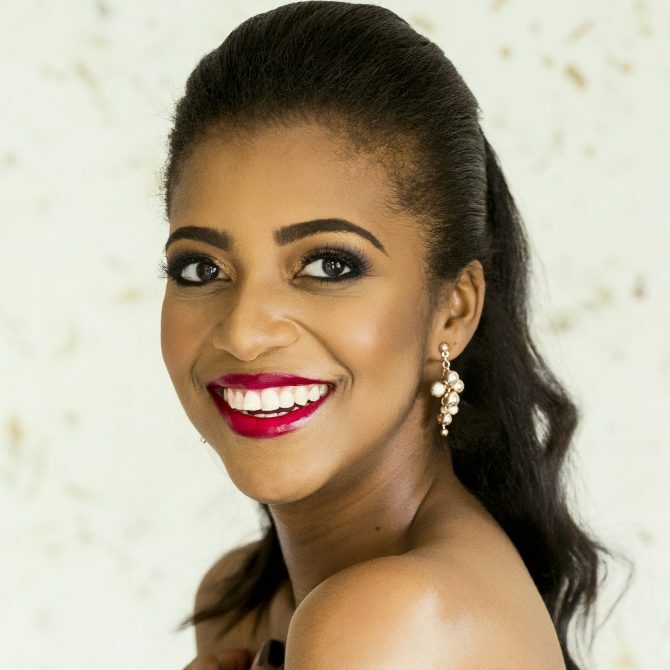 Her unique talent also granted her a nomination for Best TV Presenter at the South African Film and Television Awards in 2015. 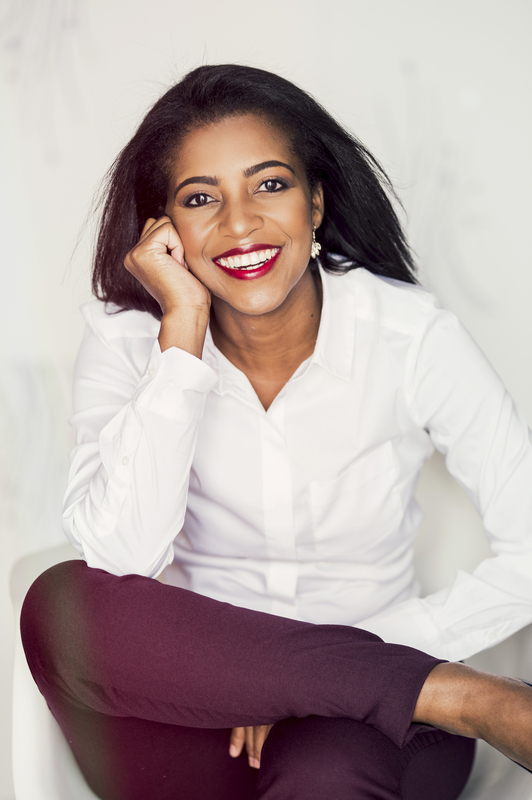 She is a Youth Empowerment Strategist who has worked with some of Africa’s most dynamic youth-centric companies to help thousands of youths see the light and power within themselves. These companies include HDI Youth Marketeers, Three Ring Circus, and Grow to Lead, and is also the chairperson of Favoured Generation youth ministries at Koinonia Bible Church. 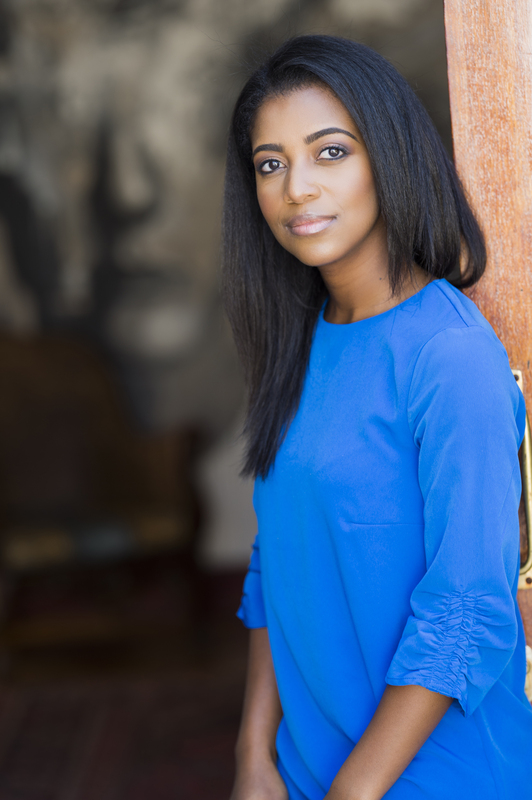 Her skills were also utilized on the third and fourth seasons of the ground breaking SABC1 reality series, Future Leaders, wherein media personalities groomed 5 teenagers from to become agents of change in their communities across the country. With a heart of gold, and a vivid love for others, Jessica continually seeks new ways to make a difference, and remains excited for where the pursuit of greatness will take her!